Visit the architectural relics that are part of the World’s Cultural Heritage. 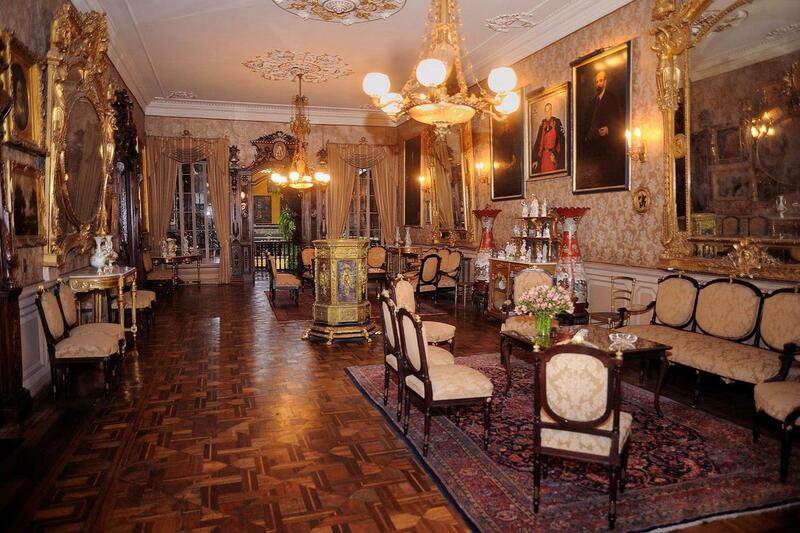 Visit Casa Aliaga to disclose the secrets of this traditional family with 17 generations. 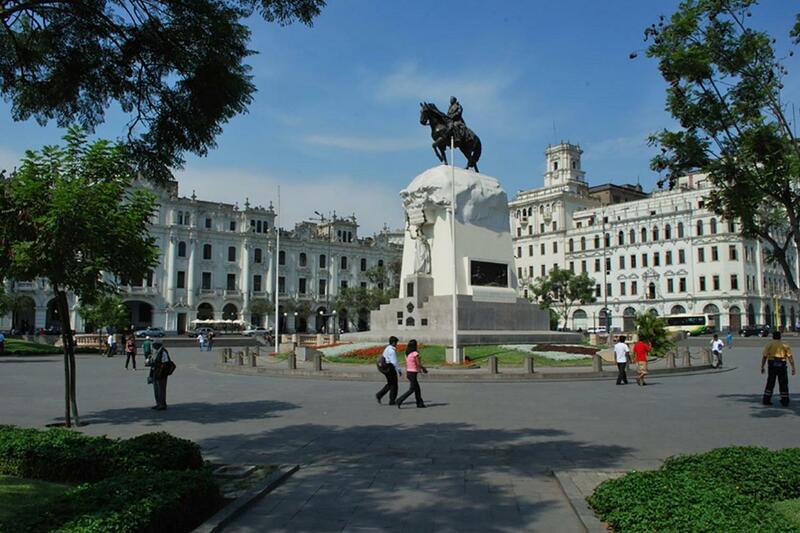 Visit the Cathedral, a jewel of religious art and part of the history of Lima. Saturday PM and Sunday AM Cathedral closed. Entrance to religious places is not allowed in shorts. You are not allowed to take photographs in the Cathedral. An exclusive and intense excursion to the historical city center to tour the architectural relics that are part of the World’s Cultural Heritage. 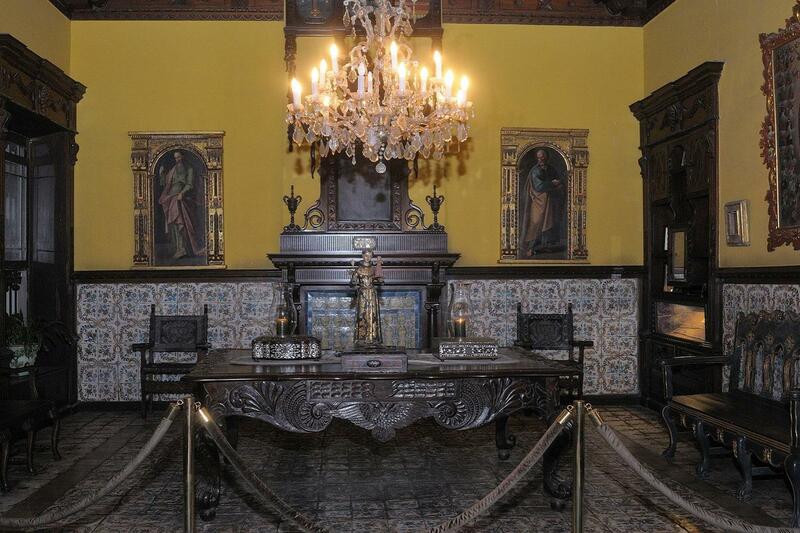 Our starting point is Santo Domingo Convent, along which corridors San Martin de Porras and San Rosa de Lima used to walk around in the 17th century, and where their remains rest today. 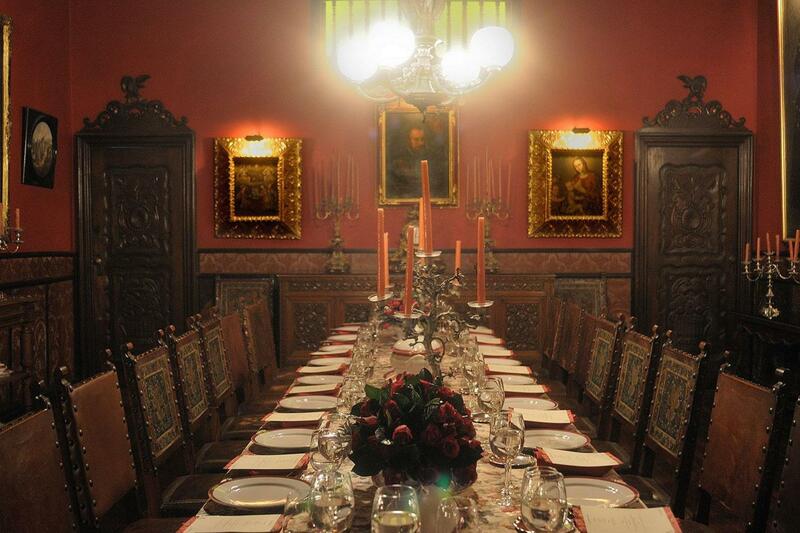 Afterwards, we will walk to Casa Aliaga to disclose the secrets of this traditional family with 17 generations. We will continue our visit to the Cathedral, a jewel of religious art and part of the history of Lima, and then to San Francisco Convent, monumental legacy of the colonial times.